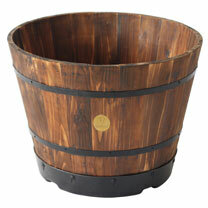 These wooden barrels look superb planted with annuals, perennials or small ornamental trees. The base of this attractive planter is made from plastic to prevent it from rotting and allows maximum aeration to the roots. The sides are natural FSC (Forestry Stewardship Council) wood that complements the plants in the container. 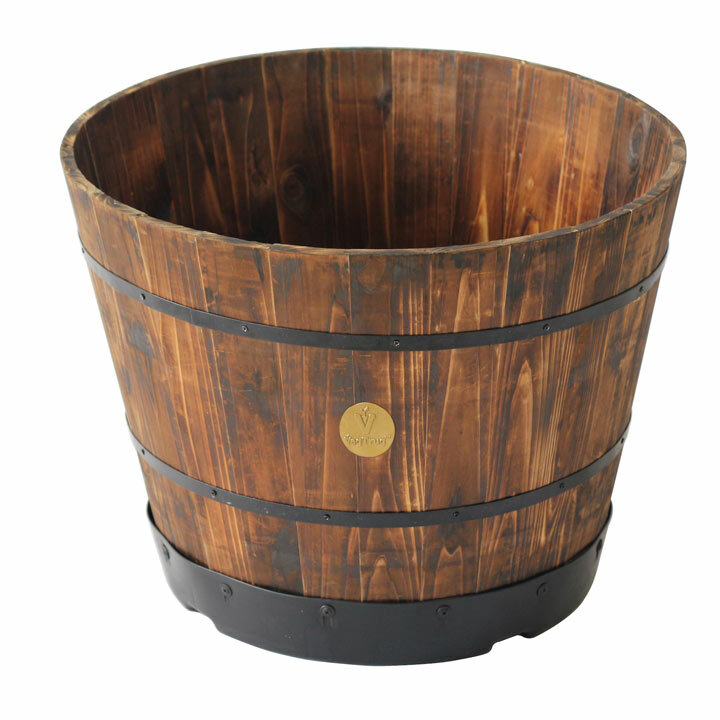 Available in 3 sizes: Small 37cm (14½") x height 30cm (12") x 2 planters. 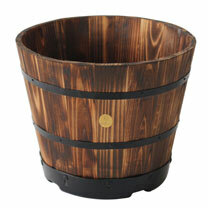 Medium 46cm (18") x height 34cm (13") x 2 planters. Large 55cm (21½") x height 41cm (16") x 2 planters.